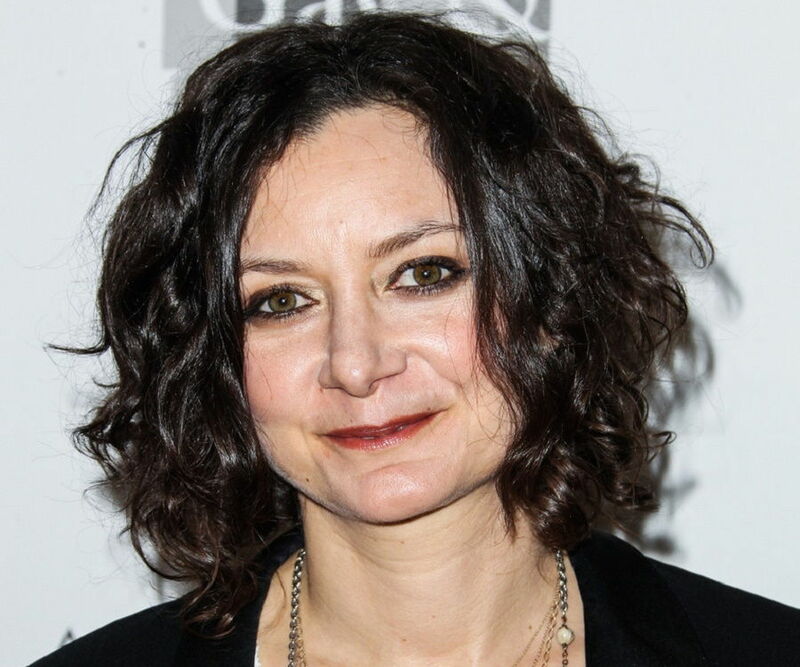 Sara Gilbert was born today, January 29, in 1975. She is an actress best known for her role as Darlene Conner on the sitcom Roseanne from 1988 to 1997, for which she received two Primetime Emmy Award nominations. Gilbert was born Sara Rebecca Abeles in Santa Monica, California. Her maternal grandfather is The Honeymooners creator Harry Crane. Gilbert has four older siblings. Her two older siblings on her mother's side, Melissa Gilbert and Jonathan Gilbert, were stars of Little House on the Prairie. Gilbert graduated from Yale University in 1997 with honors, majoring in art with an emphasis on photography. Following appearances in television movies and a commercial for Kool-Aid, at 13 she landed the role of Darlene Conner, the sarcastic middle child, in Roseanne. Sara was a cast member in the show's 9-year run (1988–97), for which she wrote a fourth-season episode story (the teleplay was written by the Guild Writers for the show) called "Don't Make Me Over." Her contribution was considered so important to Roseanne that the show's producers juggled storylines and taping schedules to allow her to study at Yale University while remaining in the cast, shooting remote segments of Darlene at a soundstage in New York. From 2007 to 2010, Gilbert appeared in episodes of the CBS TV series The Big Bang Theory as Leslie Winkle, a scientist friend of Leonard Hofstadter played by Johnny Galecki, who had previously played Gilbert's love interest David Healy on Roseanne. In the second episode of the second season of The Big Bang Theory, Gilbert was elevated to the show's main cast, portraying again a potential love interest of Galecki's character, and at one point a love interest to Howard Wolowitz (Simon Helberg). By January 2009, it was announced that the writers did not know how to write for her character full-time, and her status was reduced from regular to recurring. Gilbert is a co-host and executive producer of The Talk, a talk show that premiered October 18, 2010. Gilbert appears alongside Julie Chen, Sharon Osbourne, Sheryl Underwood and Aisha Tyler. Gilbert won a Daytime Emmy in 2016 for Outstanding Entertainment Talk Show as producer and creator of the show. It was announced on April 28, 2017 that Gilbert along with most of the original cast will be returning for an eight episode revival series of Roseanne. Gilbert will also serve as an executive producer. It was confirmed on May 16, 2017, that the eight episodes have been picked up by ABC would air mid-season in 2018. 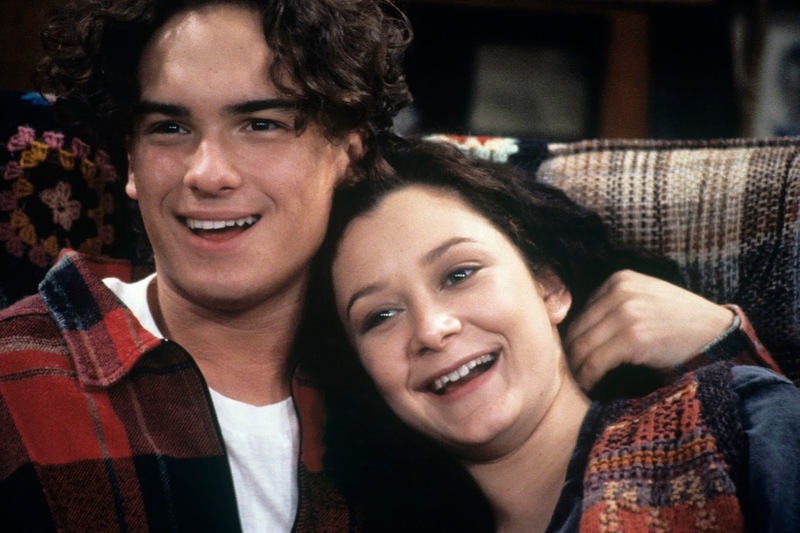 As a teenager, Gilbert dated her Roseanne (and later The Big Bang Theory) co-star Johnny Galecki. During their relationship she realized she was a lesbian. She remains close friends with Galecki. In 2001, Gilbert began a relationship with television producer Allison Adler. They have two children—a son, Levi Hank, born to Adler in October 2004, and a daughter, Sawyer Jane, born to Gilbert in August 2007. For many years, Gilbert remained private about her sexuality, choosing not to publicly discuss her personal life. In July 2010, as she prepared to launch her talk show, The Talk, Gilbert confirmed that she was a lesbian. In August 2011, Gilbert announced that she and Adler had separated amicably. 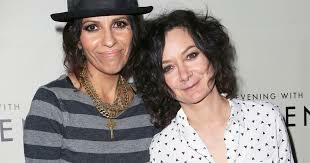 Following the breakup, Gilbert began a relationship with songwriter, music producer and former 4 Non Blondes frontwoman Linda Perry. Gilbert announced their engagement in April 2013, and the pair married on March 30, 2014. Gilbert gave birth to their son, Rhodes Emilio Gilbert Perry, on February 28, 2015.